Dec. 13, 2017—The annual Dr. Martin Luther King Jr. Award will be presented Monday, Jan. 15, to a faculty or staff member in the School of Medicine, School of Nursing or Vanderbilt University Medical Center who emulates the principles of King through their work. Jul. 27, 2017—For students, summer is typically associated with freedom from schoolwork. But for a handful of future medical school applicants, summertime means hitting the books, conducting research and participating in rounds. Jun. 29, 2017—Joey Barnett, Ph.D., professor of Pharmacology at Vanderbilt and director of the Office of Medical Student Research, has received the American Heart Association’s (AHA) Louis B. Russell Jr. Memorial Award for his efforts as an advocate for the career advancement of minority students and trainees in cardiovascular science, and for increased representation of underserved communities among the AHA volunteer base. Jun.  8, 2017—This summer, Vanderbilt University Medical Center (VUMC) will be the site for two internship programs geared to connect diverse students interested in health care. May. 2, 2017—Nilda Peragallo Montano, dean of the School of Nursing at the University of North Carolina at Chapel Hill, will speak on culturally appropriate ways for practitioners and researchers to reach out to and work with Latino subjects. The lecture will be Thursday, May 11, at 2 p.m. in Godchaux Nursing Annex, Room 161.